DJ TULIO started his DJ career in his home country of Brazil in 1999. After moving to Japan, he soon gained popularity performing at various parties and　outdoor festivals. He has appeared at events, such as NAGISA MUSIC FESTIVAL, SUNSHINE FESTIVAL, and GREEN MAGIC. He has also performed at events in Brazil, including UNIVERSO PARALELLO, SOUL VISION, FESTIVAL MUNDO DE OZ. With vast experience as an artist in the underground scene, and with his distinctive full-on, yet groovy sound and DJ style, DJ TULIO has a built up a solid audience base of loyal followers. 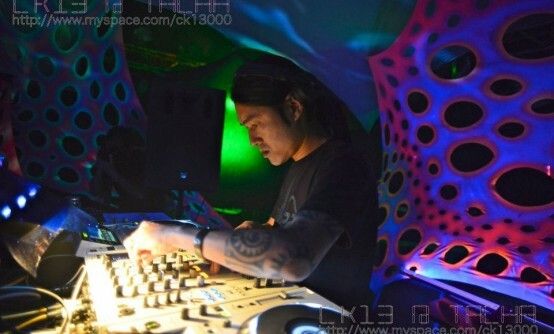 While based in Japan, DJ TULIO also started his next successful project, GROOVEBOX.